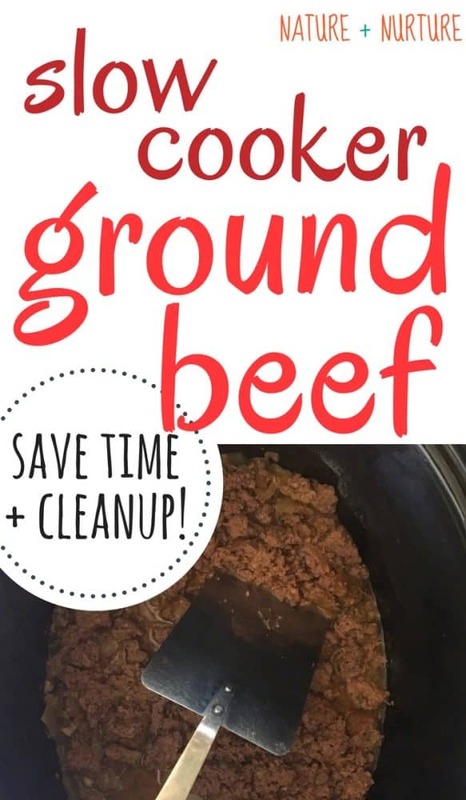 Slow Cooker Ground Beef - Save Time and Cleanup! Slow cooker ground beef is my new favorite thing! It will change the way you cook your meat. When I discover something that saves me time in the kitchen, I want to tell everybody. So much time is spent cooking that could be spent on other things. Cooking raw meat is my nemesis. The feel, the smells, the drippy raw goo – need I say more? So, I decided I needed to come up with a way to cook it so there is as little contact with the meat as possible, and a way that would cook well even if I forgot to thaw the meat. Everyone has done this multiple times, I am sure. There’s nothing worse than the “what’s for dinner” blues, especially on a busy school or work night. This method for how to cook ground beef is the simplest, easiest way to get it done! Here’s why I love this method: 1. You don’t need to remember to thaw your meat. 2. You only need to use one pot (slow cooker) for browning your meat AND cooking the entire meal, which equals less clean up. 3. You don’t have to stand over your meat and stir it while it cooks. Sound too good to be true? Try it yourself! First, grab your frozen ground beef out of the freezer. This would also work with ground venison, chicken, or turkey. The key to this method is that whatever meat you use needs to be LEAN. This has given me the best results. Throw your frozen meat into a slow cooker. Add about 1/2 cup of water and a handful of onions (if desired). 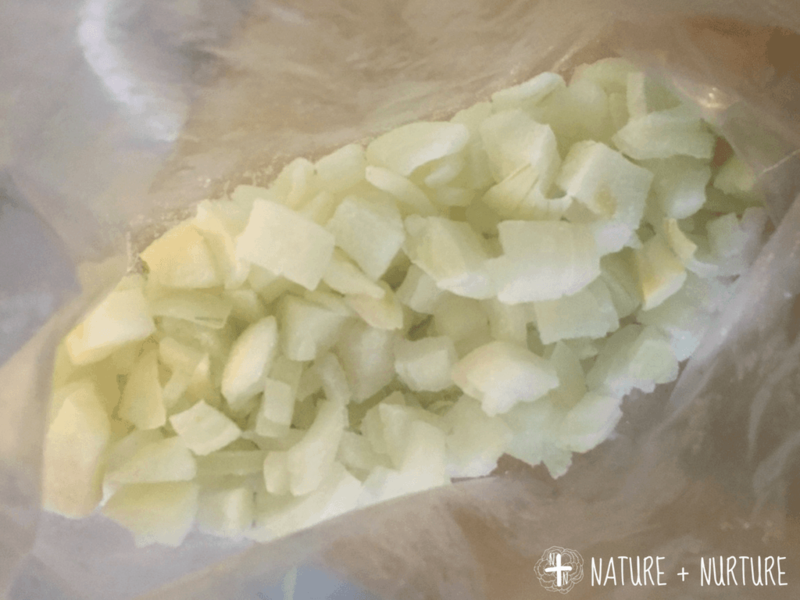 We add onions to most of our beef dishes anyway, so this is a good time to do this step. If you don’t like onions, you can skip them. Tip: To save even more time, I like to chop a bunch of onions at one time. I put them in a ziplock bag in the freezer and just throw in a handful whenever I’m cooking. You can also buy pre-chopped frozen onions at the grocery store. 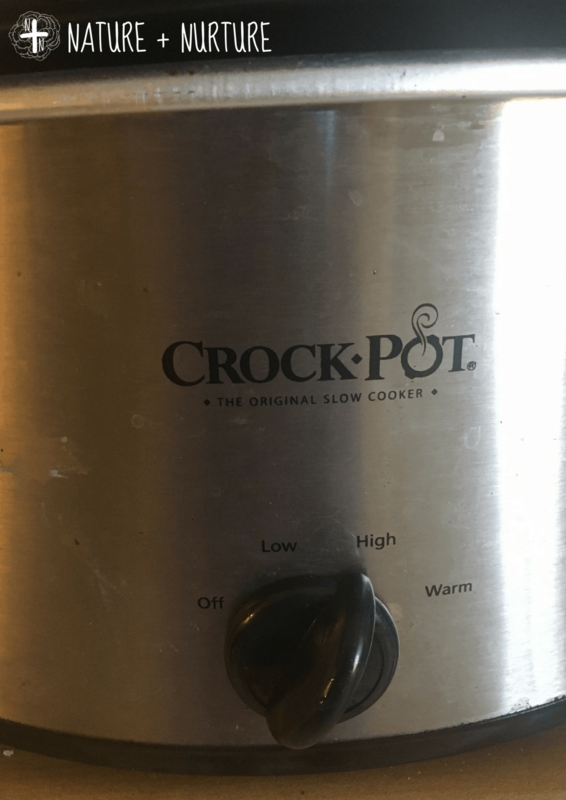 Turn the slow cooker on HIGH for 1 hour. Next, after an hour, check your meat. It should be completely thawed and starting to brown. Using a fork or other utensil, break up your meat into small pieces. If you decided not to use lean meat, you will need to drain it off. If not, all you need to do is stir it up well! Add whatever sauces, spices, or seasonings you desire for the meal. Examples could include: spaghetti sauce and seasonings, beans and taco seasoning, tomato sauce with beans and chili seasoning. The possibilities are endless! Let the mixture cook on LOW for 4-6 hours. Dinner will be ready with minimal effort on your part. Was that easy-peasy, or what? 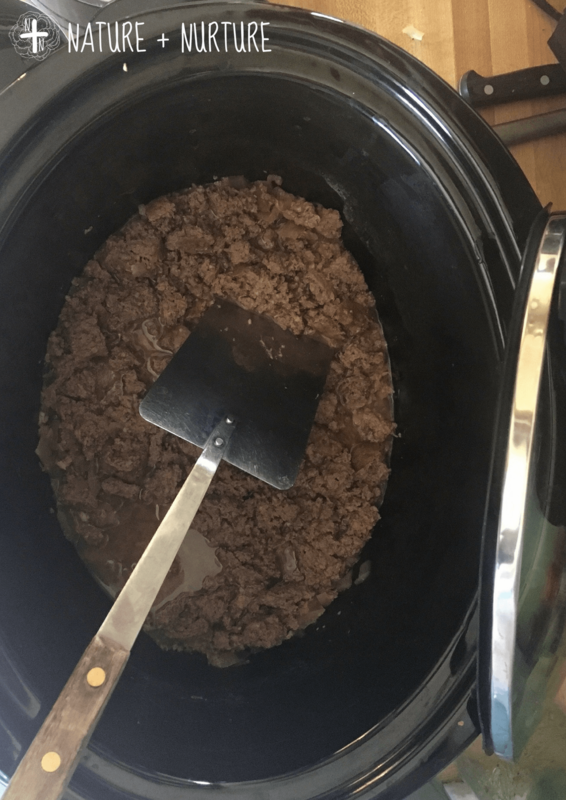 Now you know how to make slow cooker ground beef! Personally, we have had tons of frozen venison from my husband’s hunting escapades, so that’s what I’ve been using. I would love to hear in the comments how this method works with other types of meat! As previously stated, I have only tried this method with lean meat so I do not know how it would work with other types of meat. 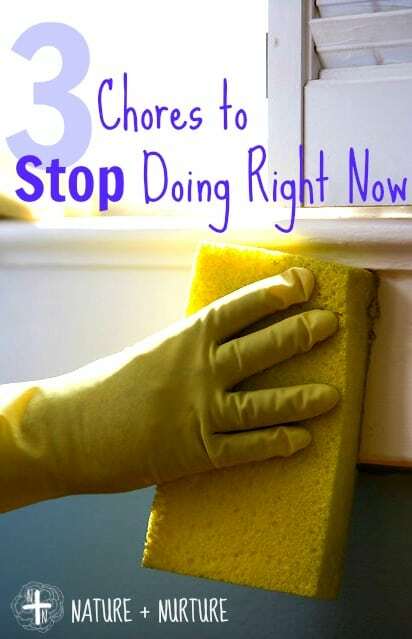 If you try this method, let me know how it worked for you in the comments!